Nylon Blanket Clamps | Tallman Equipment Co., Inc. 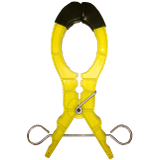 Blanket clamps can be used to hold insulating blanket and rubber cover-ups in place. 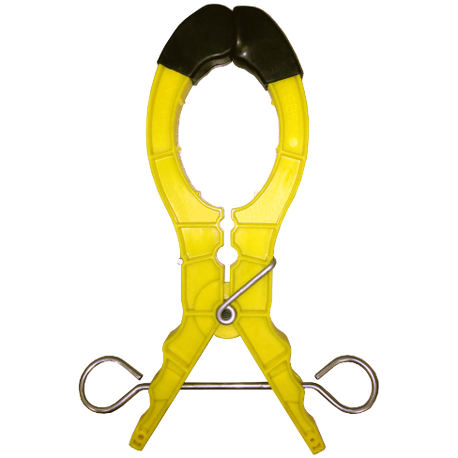 Springs are used for tension while extra holes in the body can be used to prevent line hose from sliding. 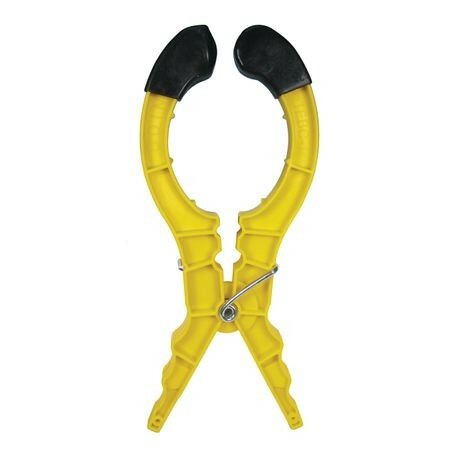 Shotgun rings assist in the placement and removal of the blanket clamps.